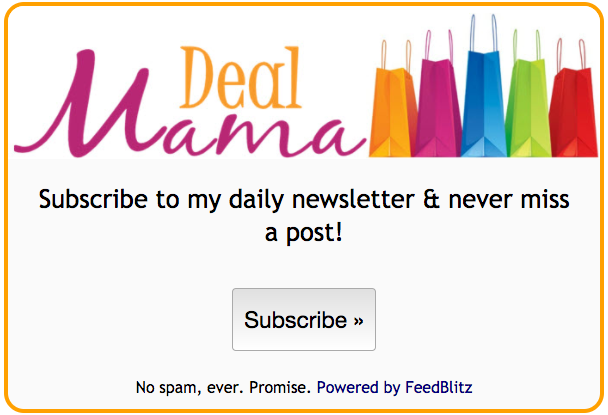 Comforter Sets Just $5.00 at Family Dollar! Runnnn!! 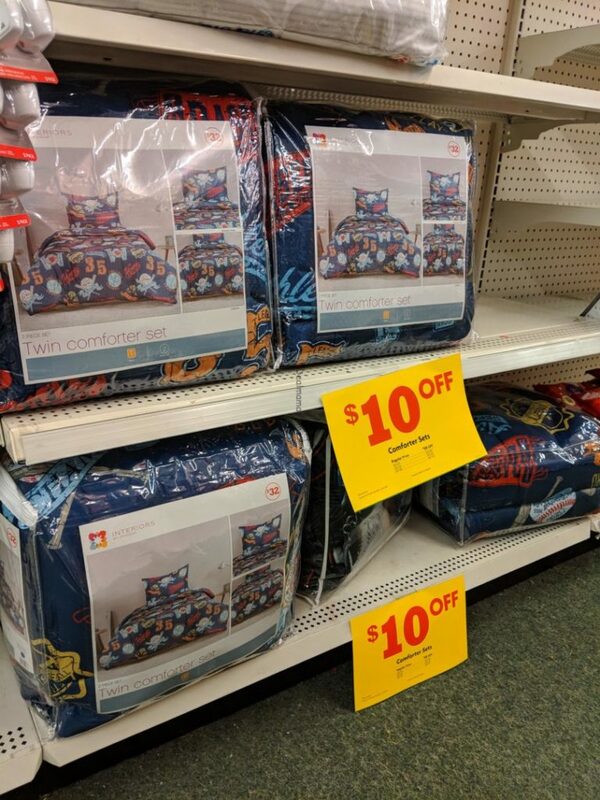 Hurry to Family Dollar where you can score comforter sets for as low as $5.00!! These will go fast so go soon! !